We all love hiking and camping in the wilderness, and sometimes even for more than a week. The reality is that no matter how well-trained you are, accidents can happen while being in the wild. 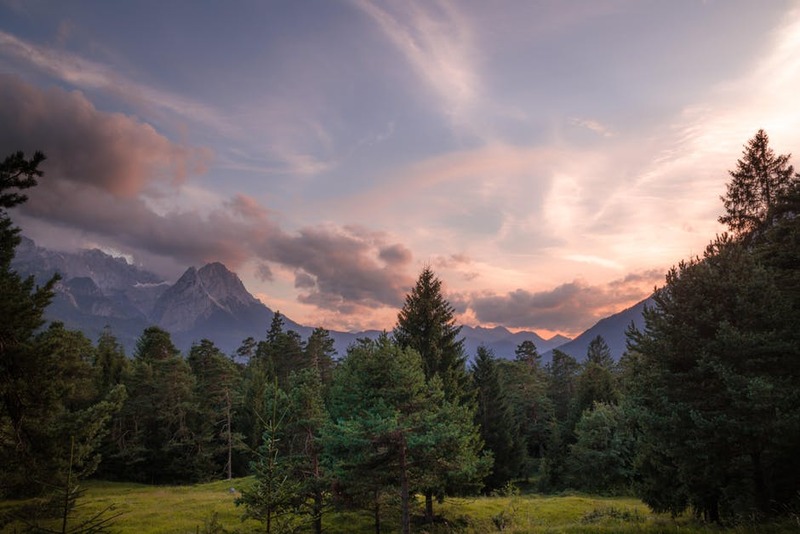 There are many factors you can’t predict while camping, so at one point you may find yourself in a survival situation that you don’t know how to handle. 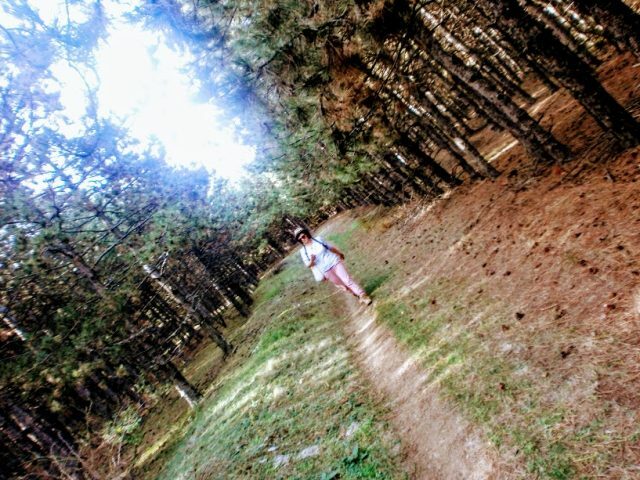 If you get lost in a pine forest, don’t despair. In your surroundings, you have everything you need to survive until a rescue crew comes to get you. One more time nature is teaching us that all the answers are just in front of us. The pine tree is one of the biggest gifts in nature that can save your life in many ways. It can be used as a food, medicine, fuel, or construction material. 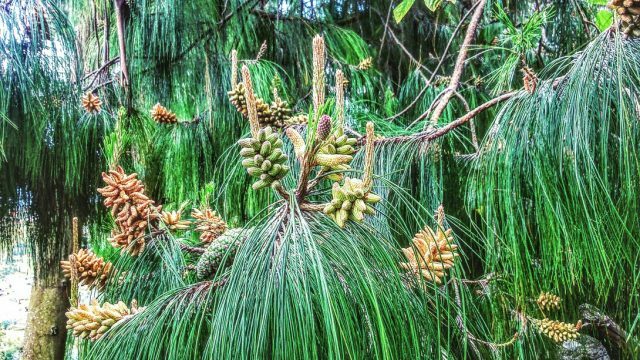 You can use every single part of a pine tree for a different cause. Its benefits are well known for generations in many cultures, helping us today to implement the old knowledge in a modern-time survival. Here we’re going to see some practical uses of a pine tree that every outdoorsy person should know. Pine resin is a natural antiseptic with antibacterial and antifungal properties. It is safe to apply it directly to wounds to keep the germs out and stop potential infections. The pine resin is perfect for extracting splinters from the skin. Apply it on the place where the splinter is and after a day or two it will come out by itself. The pine needles are rich in vitamin C, so a tea on a cold night would be perfect to boost your immune system. 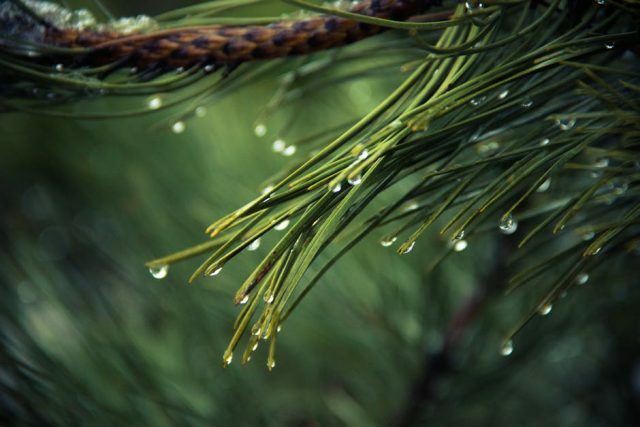 Don’t boil the pine needles too much because they will lose the vitamin C. Don’t use needles from these pine species Norfolk Island Pine, Yew, and Ponderosa Pine. They can be poisonous. Pine nuts from all types of pines are edible. The only difference is that ones are smaller than the others. They taste better when roasted. Inner pine bark and pine resin are edible. Male pine cones can also be eaten. You can eat it raw or boil it. Be careful not to damage the tree when tearing off the bark. Pine resin is a perfect fire starter that can save you on a cold night in the forest. Try to look if there are fallen branches first, if not then make a cut on the tree and collect the resin. Always be careful not to damage too much of the tree. Pine boughs make a perfect shelter to keep you safe while pine needles make a dry and warm bed. Warm up some pine resin and mix it with ashes or charcoal from your campfire to make a glue. You can use this glue to fix some points of your shelter and to make tools and even a fishing equipment. The pine tree is one of the most valuable resources you need in an emergency situation. 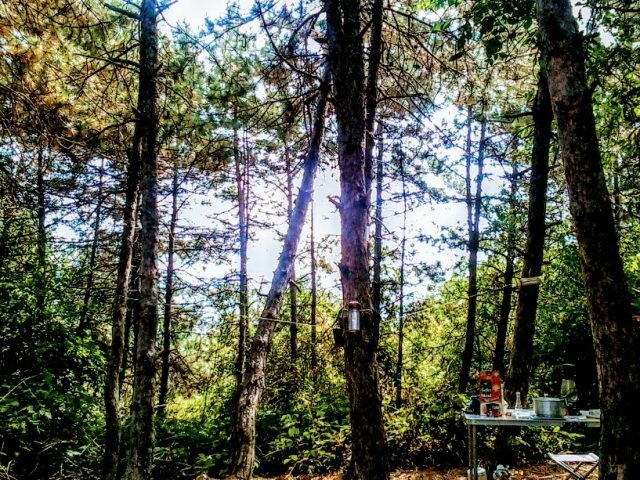 If you get lost in a pine forest, consider it as a good luck. The chances to survive in a pine-surrounded area are much higher than in any other environment. Good luck with your pine tree adventure!